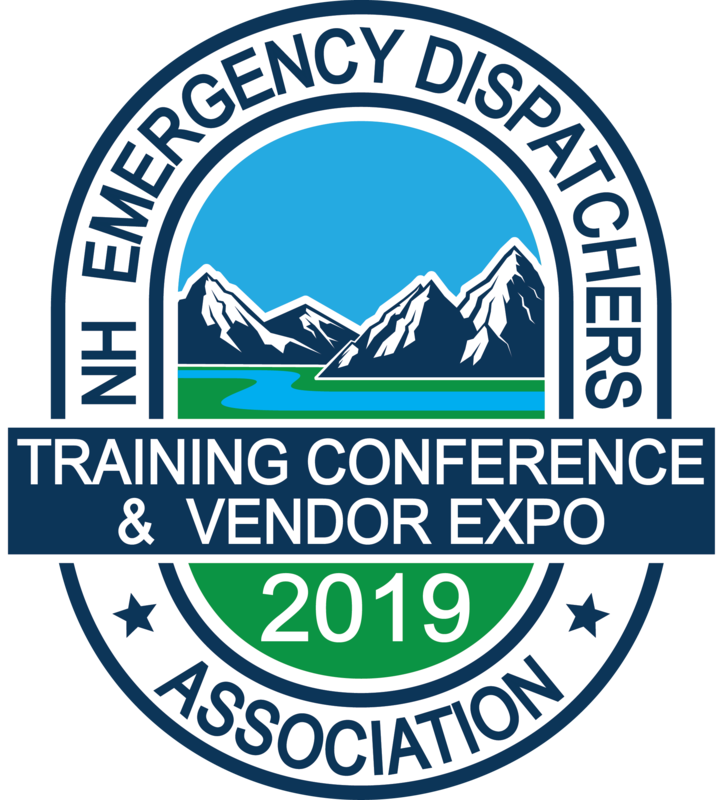 Join the NH Emergency Dispatchers Association at the Mountain View Grand Resort April 7-10, 2019. Early bird registration for NH members is closing on February 28. Conference sessions and the overall timeline of events has been posted here. Are you a company that specializes in equipment for police, fire, or emergency medical services dispatch centers? We want you to join us on Monday, April 8, for our Vendor Expo. Click here to learn more. If you cannot attend our event, how about sponsoring it? We have opportunities for you too. Click here to learn more about how to sponsor our event. Three great days of training with more than a dozen hours of continuing education available. Do not wait -- sign up today. We will see you in April!